Very tasty and good for growing kids recipe which can easily be tried at home. Take a deep bottomed Microwave bowl. Add all the ingredients and mix well. Microwave on high for 20 mins(stirring in between every 2 mins so that the milk not be spilled or spoiled) or more. 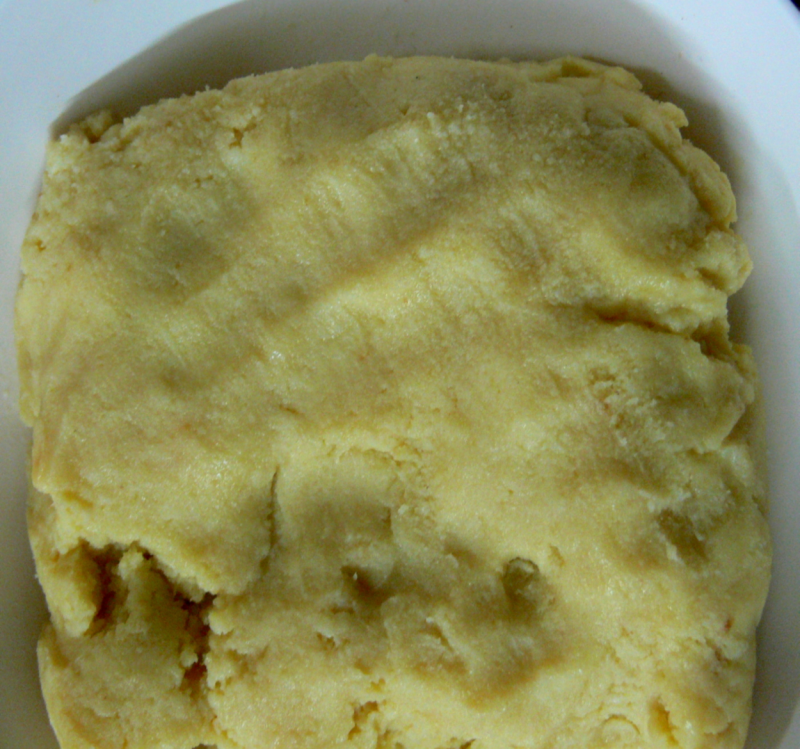 Remove from the microwave (when the required consistency, as shown in the photo, is obtained) and serve this hot or chilled. Can do this in a saucepan in 50-55 mins time(shd keep on stirring this) and in MW it takes few mins more than an hour(depends upon the quantity of the milk).